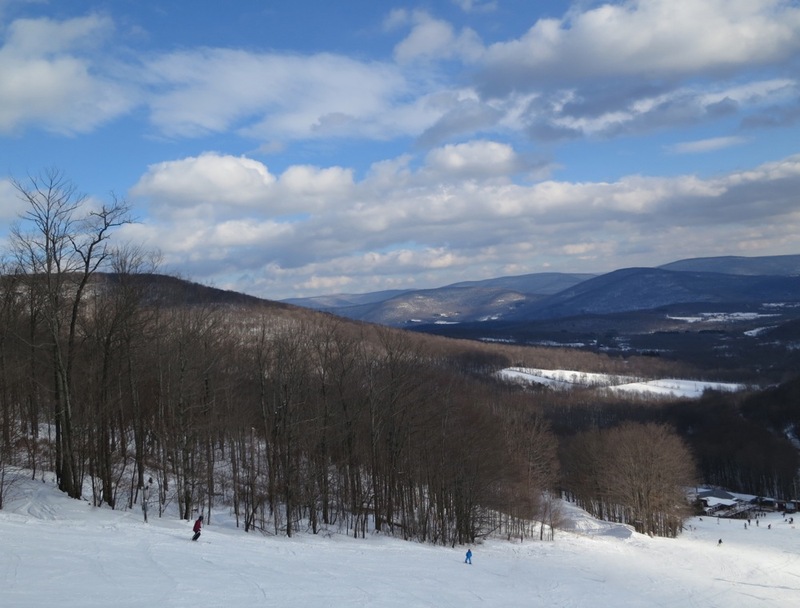 In the early days, ski areas were high elevation places, where snow accumulated and trees were cleared to create an open slope where people climbed up, and skied down. In the mid-1930’s, enterprising individuals — like Carl Schaefer — pushed the ski area concept to the next level. By using an automobile drivetrain attached to a pulley and rope system, they towed skiers up the slopes. 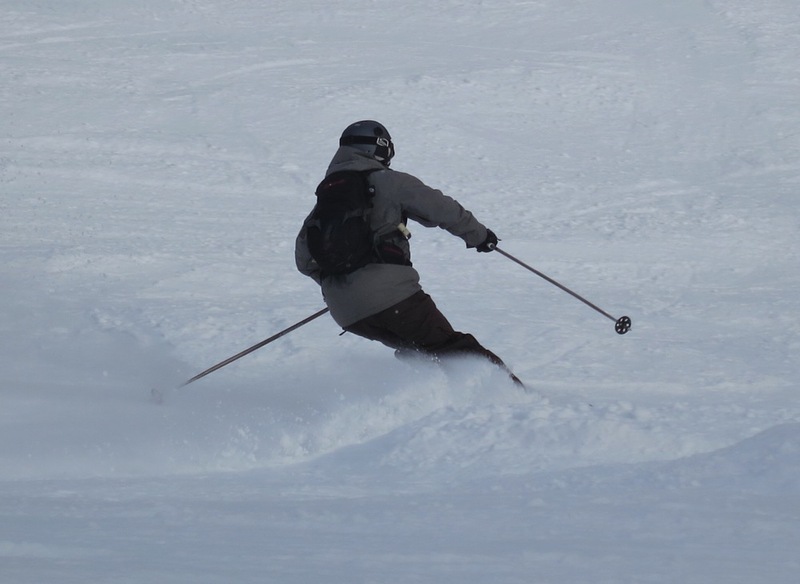 Not limited to the amount of vert they could sidestep, skiers could get several runs in a day. Later in the decade another noted New Yorker, Averell Harriman, pioneered the first chairlift at Sun Valley Idaho. Skiers traveled uphill in relaxed comfort. As time went on, skiing remained the core attraction, but became surrounded by hot cocoa, warming huts, ski school, parking lots, nightlife and slopeside condos. Perhaps inevitably, resorts were developed where skiing was no longer a raison d’être but one of many amenities. But man is a curious creature and the pendulum swung back in the other direction. For some of us at least, there is a longing for those simpler times, when it was all about the skiing. Those intangible forces pull me inexorably to Plattekill. 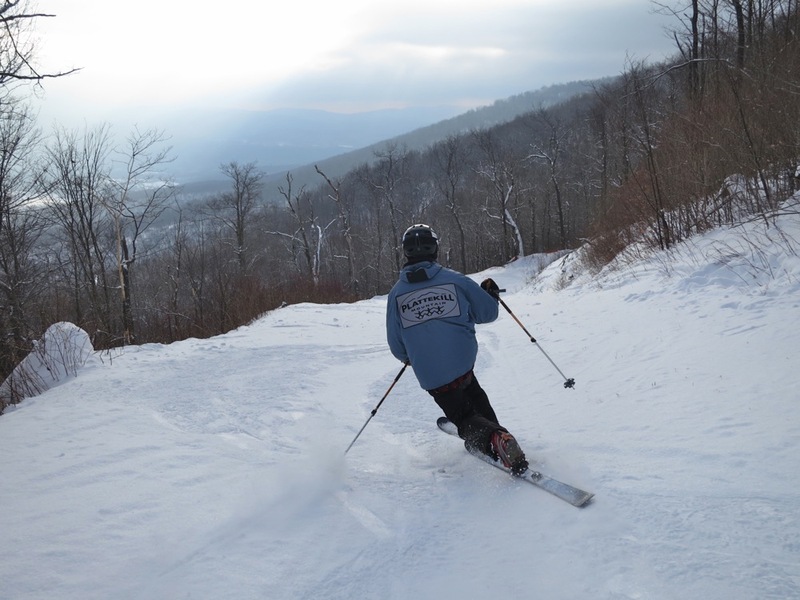 Don’t get me wrong, Plattekill has some solid tangibles too: lake effect powder and steeps and trees and beautiful views are important to people who love to ski. But there’s also something more. A simplicity of purpose that fills my soul with an exuberance I have a hard time capturing in my nine-to-five life. This past weekend I rose two hours before dawn to make the trip to Plattekill for this first time the season and, as usual, the mountain didn’t disappoint. My plan was to meet MikeR, but he was just a minute or two late, and I couldn’t contain myself, hopping onto the very first chair on the double side. 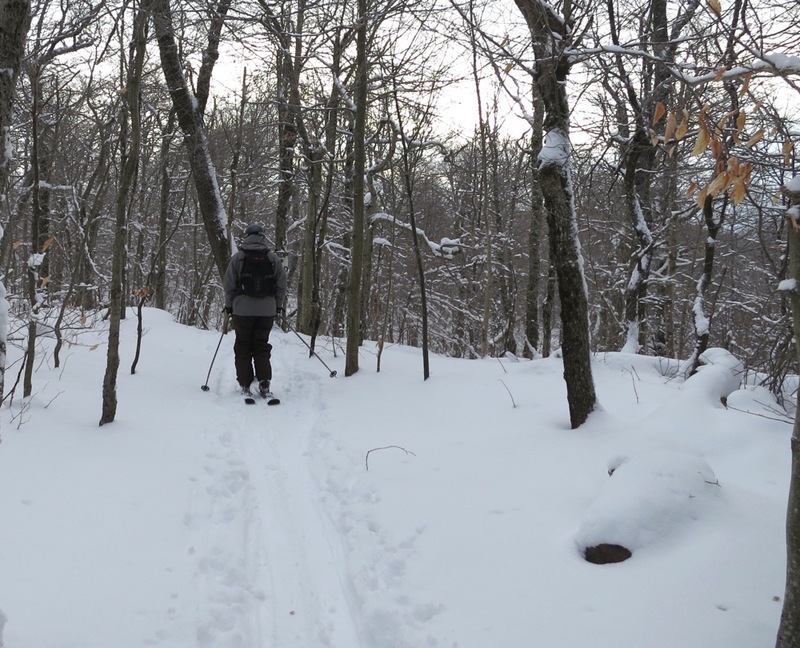 After skiing a few laps with Catskill Freeheel himself, Mike and I connected for a few runs to warm up on the front side and then headed out into the woods. As soon as we left the ski area boundary, we knew we were in for a tough hike and a tougher descent. It would have been a simple matter to return to the resort, and lap the all-natural bumps that covered the mountain. But neither of us considered turning back. We skinned along the ridge with beautiful views off both sides. We made it to the summit of the mountain and then dropped off the ridge, skiing down to the road, popping out a few hundred yards from where we’d spotted our car. We even got to link a few turns in the process. We headed back to the ski area and hopped back on the double to ski the afternoon away. Earlier in the week, I’d made a promise to buy a round of beers for anyone who’d meet me at Plattekill for my birthday. At 3pm I headed in to make good on that promise. I found a good crowd of NYSkiBloggers, maybe ten or fifteen of us, and we raised a glass to Plattekill Mountain and everything it represents. The lifts spin at Plattekill until 4:30 and sitting in front of the big window facing the hill, I couldn’t resist the pull of the mountain. We headed out for two final runs. 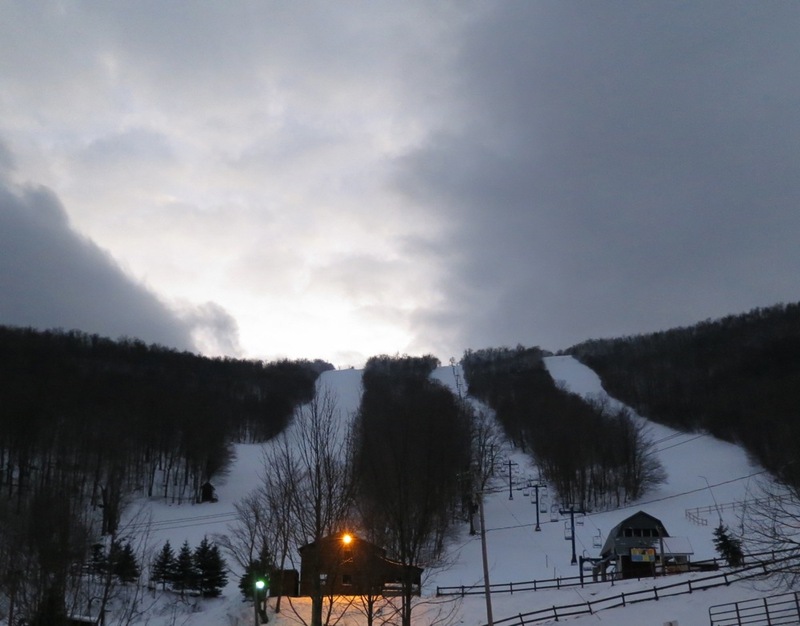 The last two years I’ve spent my birthday skiing at Plattekill. It’s the beginning of a tradition that I want to uphold for a long time to come. The simple old-time nature of the experience makes me feel young and alive. And that’s exactly how I want to feel each year when I take a moment to face the fleeting nature of my existence. Makes me really wish my birthday was about three months past where it lands in October. Happy birthday, and way to get after it. These are some stunning pictures of Plattekill! These are some wonderful words and pictures. Happy Birthday, Harvey! Glad we finally got to meet in all three dimensions. Great skiing with you. Happy 39th birthday and thanks for the beerz. Maybe next time they’ll have the Guinness keg working. Happy b-day Harv. Sadly, my b-day falls during rollerski season or I’d do the same. Happy Birthday. 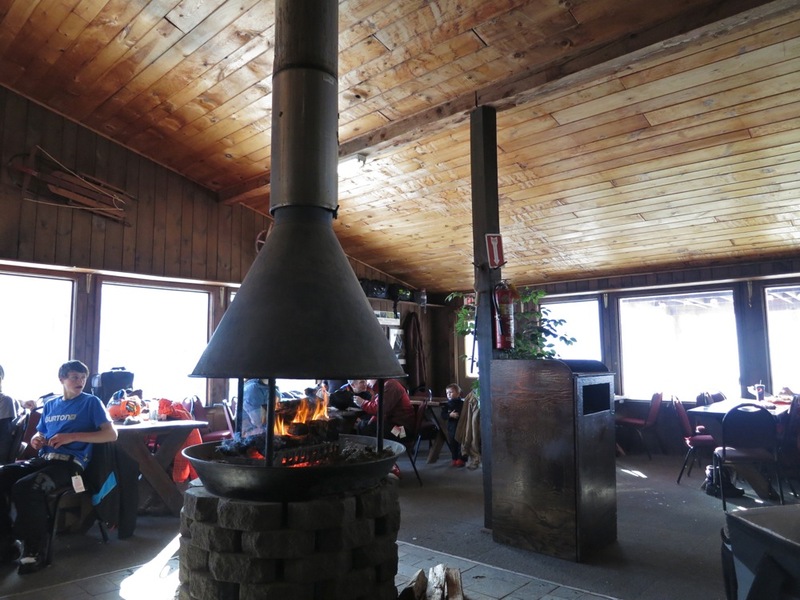 Maybe us bloggers can have a pow wow up at Gore ala après ski. Happy birthday Harvey! Plattekill was always so fun. It’s only operating weekends? Since when? Harvey, HAPPY BIRTHDAY! It sounds like you had a great one. Your article says it all. What a great birthday tradition. I’m skiing Platty for the first time Friday. Can’t wait!! Thanks for the wishes all. It was quite a day. Rochester Mark, knowing you, I think you will dig Plattekill. Have a great time. The last year Plattekill ran 7 days a week was 1993/1994.